Vancouver Craft Beer Week is returning for the third year with more headlining events, neighbourhood festivities, and week-long specials around the city thanks to the participation of over 60 breweries. There are also six “Neighbourhood Gigs” on this date. Full details here. Specials can be found throughout the week at Donelly Group establishments, The Burrard Hotel (for a place to crash downtown), The Cascade Room, Big Ridge Brewing Co., Yaletown Brewing Co., Central City Brewing, Central City Liquor Store, Romer’s Burger Bar, Darby’s Pub, Darby’s Liquor Store, Chambar, Fairmont Waterfront, and Rogue. 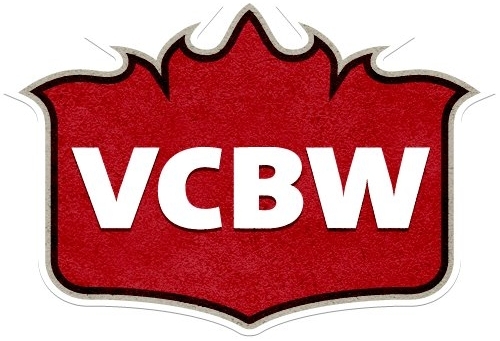 After a week of amazing events it’s finally here, the event you’ve all been waiting for, the Headliner of all Headliner’s – the VCBW Beer Festival presented by Legacy Liquor Store & BierCraft! We’re going to spend an epic evening showcasing the best the craft brewing industry has to offer, both local and abroad, in the gorgeous Salt Building in the Village on False Creek. The room will divided into three exciting sections to showcase Canadian, American, and Belgian craft beer. Be sure to enjoy the official collaboration beer Cascadian Brown Ale, proceeds from which will benefit the Farmland Defense League of British Columbia. Many (if not all) of these events will sell out so be sure to scoop up your tickets as soon as you can. Follow Vancouver Craft Beer Week on Twitter and Facebook for announcements and ticket information. Miss604.com is proud to once again sponsor Vancouver Craft Beer Week. Please enjoy responsibly and plan a safe trip home from the events and festivities. Will there be any sour beer tastings and if so where? will there be free passes to this?